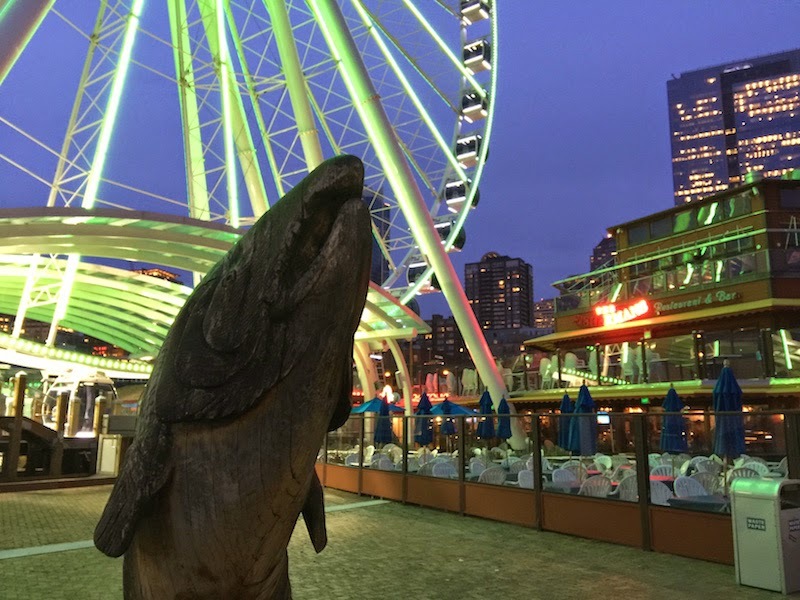 It was my family's last night in Seattle, and we wanted to end our wonderful week in the Emerald City with a memorable dinner. So what if our pick was a little on the touristy side? Sometimes the tourist places are the most fun. 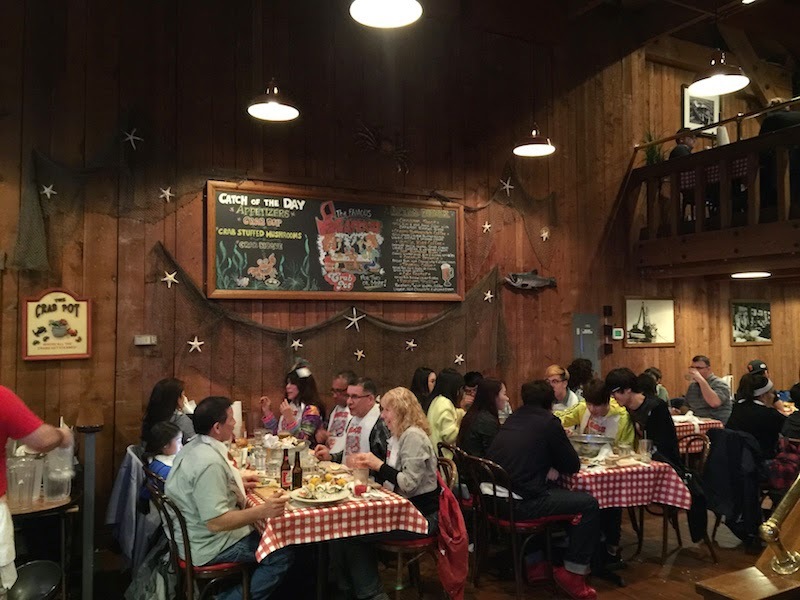 Read my review of the crab boil at The Crab Pot in Seattle after the break. 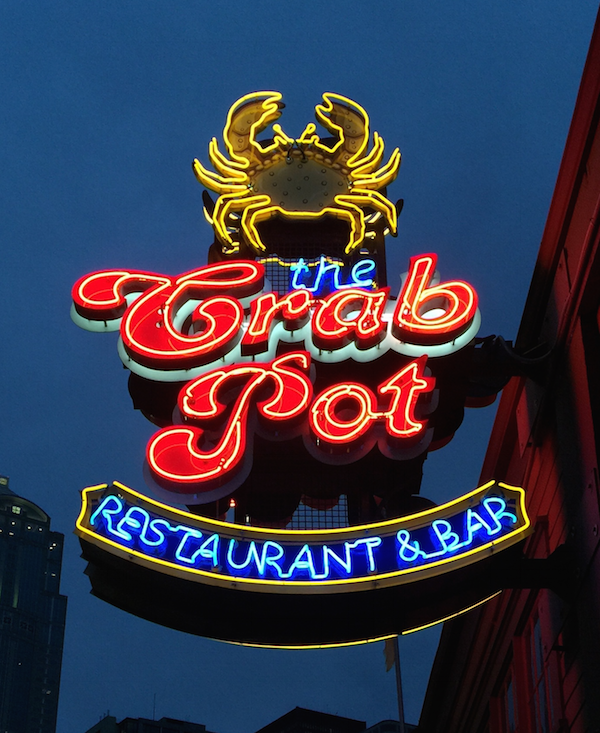 As the name says, The Crab Pot is all about the crab. 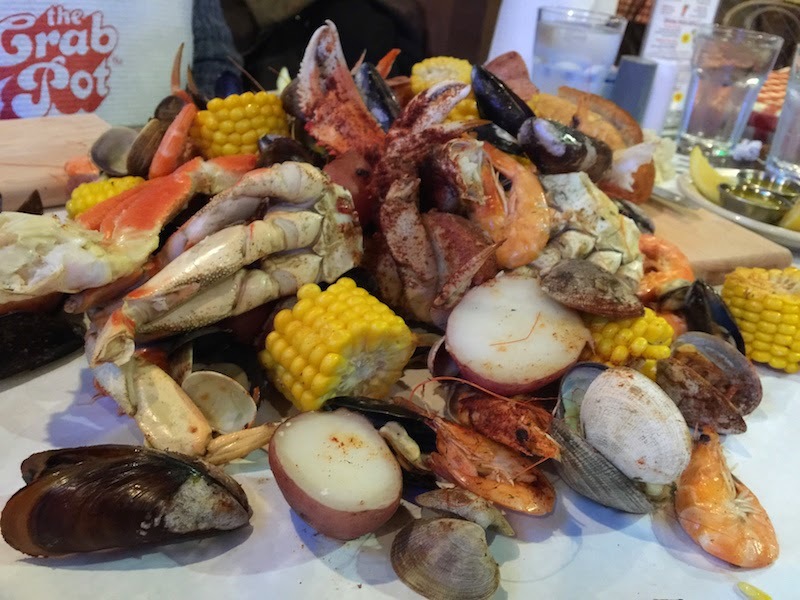 There are several different crab boils you can try, with different types of seafood. 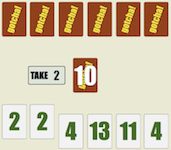 You pay per person and your order is mixed together and dumped onto your table. 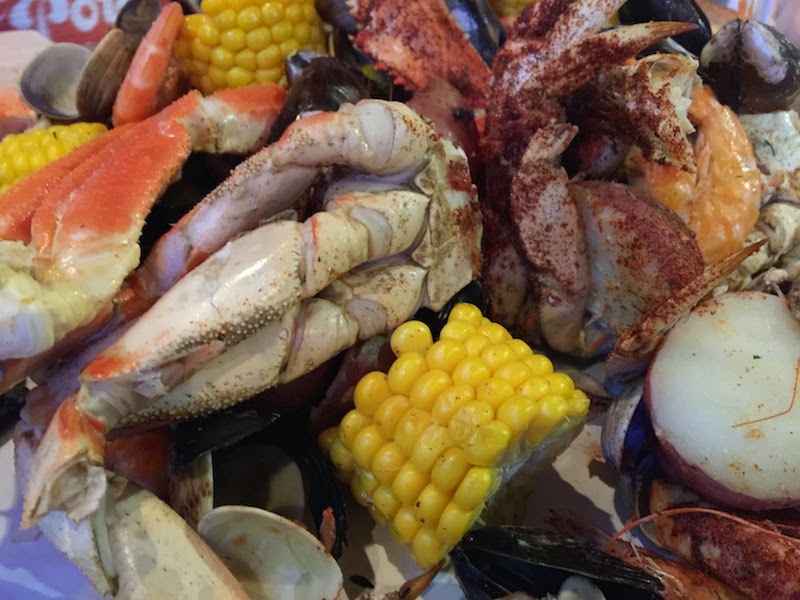 Bread is served along with your crab boil. There is a mallet and chopping board for each person to get busy with their crab. Plenty of beer choices are available to along with the seafood. We got to wear bibs! 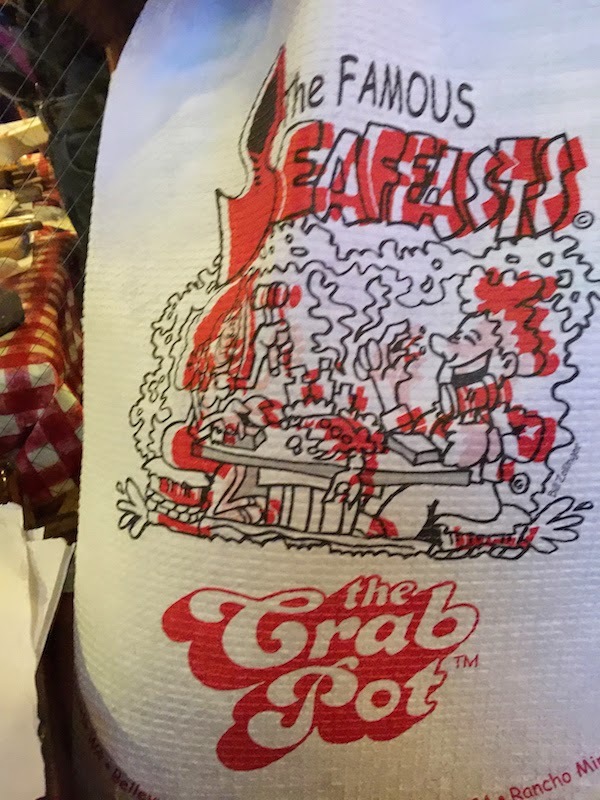 TIP: The Crab Pot doesn't take reservations over the phone, so get there a little early and leave your name at the front. Then you can walk around the wharf a little while before your meal. We had a great time and left full. 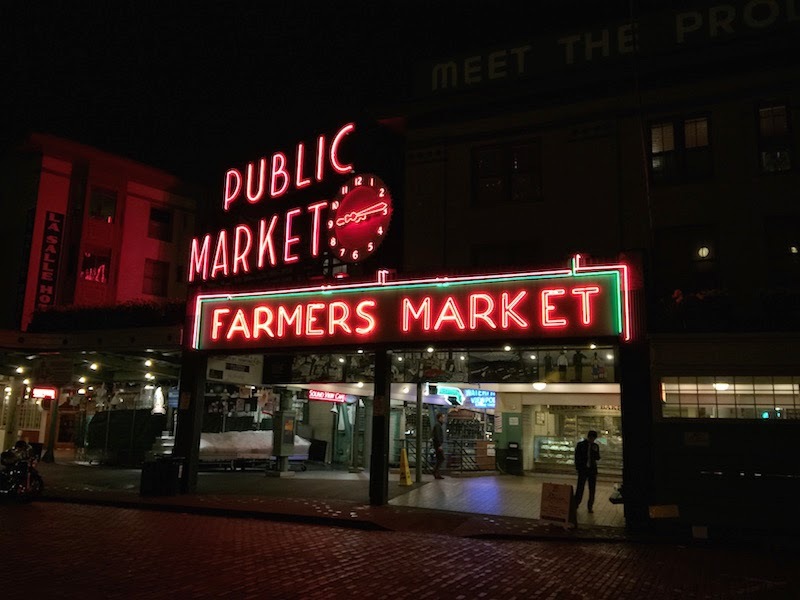 Afterwards we walked along the wharf and the Pike Place public market. 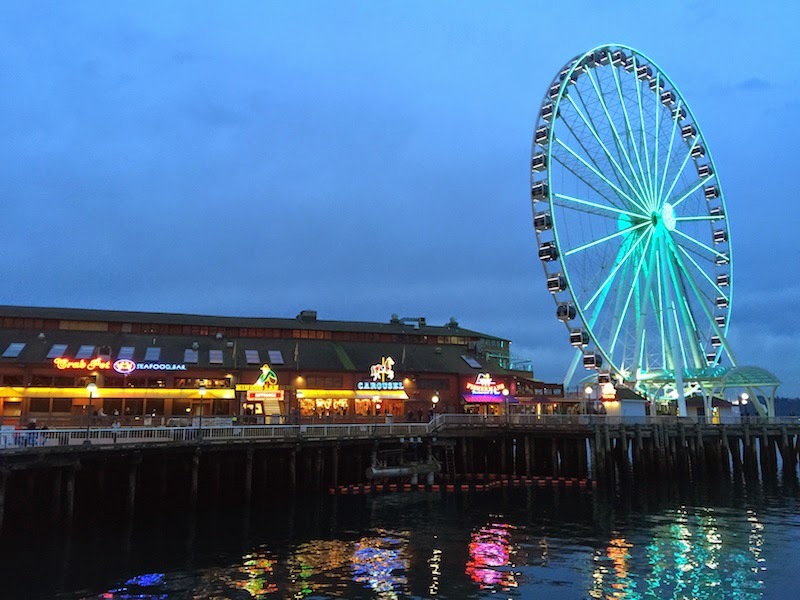 What a great end to our week in Seattle!